Here’s how to reinstall stock apps on iPhone running iOS 10 or later. 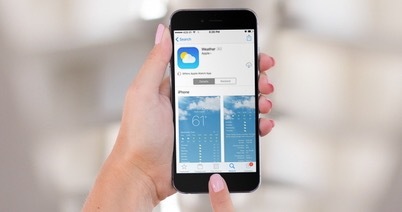 is same as you delete any app in the previous version of iOS. deleted any apps, you can reinstall your deleted stock iOS 10 apps back on your iPhone-iPad’s homescreen. wants to reinstall it . stock apps will be right there on your iPhone’s-iPad’s Homescreen. Don’t forget to follow us on Social Networks like Facebook, Twitter, Google+, or RSS for more updates if you haven’t already. medianet_width = "300"; medianet_height = "250"; medianet_crid = "544516424" medianet_versionId ="3111299"
Where does iTunes save .ipsw file on computer?